ALINA MIKHAILOVA (Moscú, RUSIA, 1989). Graduada como sonidista en el College of Cinematography VGIK y con estudios posteriores de producción y economía. Después de ello, entró en la Facultad de Comunicación para un taller con Victor Azeev. 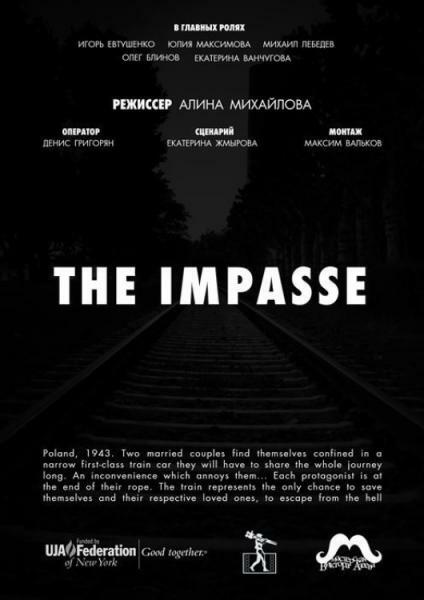 "The Impasse" es su primera película como directora. ALINA MIKHAILOVA (Moscow, RUSSIA, 1989). Graduated from College of Cinematography VGIK, as a sound-director, then two years studied at the faculty of Producers and the economy. 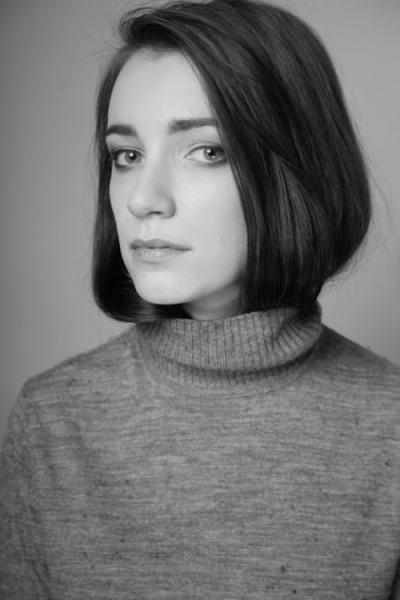 After that, she entered the Faculty of Directing Media for the workshop of Victor Azeev. "The Impasse" is her first film as a director.